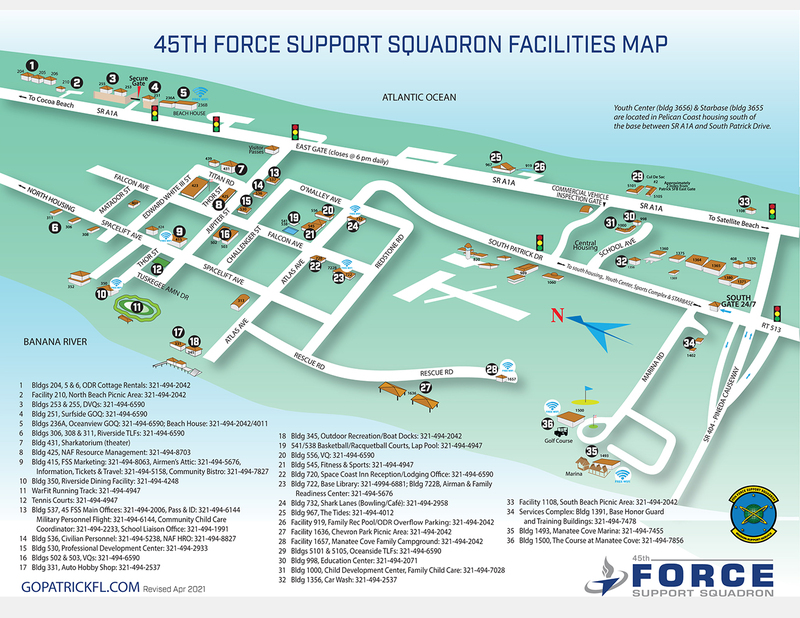 Provides manpower management services to the 45th Space Wing. b. Recommends and effects organizational changes and controls organizational structures in accordance with applicable directives and guidance. c. Apprises commanders and managers of manpower resource allocation; monitors manpower utilization; recommends redistributions, deletions, or additions. d. Reviews all requests for civilian overhires and all new or significantly revised supervisory or grade changes. A commander/manager may wish to make a change in the organizational structure to streamline an operations or increase productivity. OCRs frequently involve initiatives such as consolidation, realignment, or elimination of workload. Air Force Instruction 38-101, Air Force Organization, outlines procedures for preparing and submitting an OCR. Manpower stands ready to assist with questions or concerns with the management of your civilian resources. Specifically, we review all Request for Personnel Actions (RPA) and position descriptions before they are submitted to civilian personnel. The review ensures the duties are consistent with the work center requirement and validates that the duties described in the position description are commensurate with the AFSC and skill level allowed by existing manpower standards. The manpower review also certifies the position description does not include duplicate duties or workload contained in existing contracts. Additionally, coordination is required through the manpower office for all overhire and reimbursable requests. Overhires are requested to cover peak or seasonal workloads not to exceed one year. Reimbursable are authorized when there is a customer that needs a specific skill set to accomplish the mission. Manpower reviews each request to confirm the additional manpower does not perform work for a unit in which adequate manpower is authorized. Manpower is the office of primary responsibility for the publication and distribution of UMDs and Authorization Change Notices (ACN). The UMD is a computer generated product listing the manpower authorizations for each work center in the organization. MPES The work centers are arrayed by Office Symbol Codes (OSC). Information on the UMD consists of nomenclature such as position numbers, duty titles, AFSC, authorize and required grades, and effective dates for those authorizations. UMDs are distributed to designated point of contacts on a monthly basis. Changes to the UMD are accomplished through the manpower office in the form of a Manpower Authorization Change Request (MACR), or SW Form 5. Such changes are normally coordinated with manpower prior to an official request to determine the feasibility of the action. After coordination and approval, the change is formally requested using the SW Form 5 signed by the unit commander or Director of Staff. Manpower reviews the request and forwards to MAJCOM for final approval and implementation. If approved, the MACR results in an ACN which notifies the unit that the UMD has been updated. The ACN states the change, effective date, and rationale. Current and past authorized strength data for an organization can be obtained by requesting the information from the manpower office. The Air Force Manpower Analysis Agency (AFMAA) conducts requirement determinant studies resulting in approved Air Force manpower standards (AFMS). Manpower standards quantify the number of manpower requirements for a particular function and are developed IAW 38-208, Air Force Management Engineering Program, which contains specific procedures, methods, tools, statistical requirements and formats for conducting and documenting manpower studies. The manpower office advises commanders on the utilization of manpower requirements; assists study teams with workload measurement; workload factor data collection and validation of workload information. AFMAA will notify the manpower office when a new manpower standard is approved/posted. The manpower office will apply and implement new active manpower standards (initial application) and update MPES within 90 days of AFMS posting. Standards are reapplied every two years or earlier when significant workload or mission changes dictate. A working relationship is paramount during a manpower standards determinant process between the work center, AFMAA, MAJCOM, and the Career Field Manager (CFM). Open dialogue and frequent communication ensures information and data is accurate, thorough, and complete. CPI increases operational capabilities while reducing associated costs by applying proven techniques to all processes associated with fulfilling the Air Force (AF) mission. The goal of Air Force CPI is to eliminate waste while maximizing customer value. The Manpower Office is responsible for CPI oversight, support training and certification opportunities for local CPI practitioners, and briefs CPI capability and successes at various venues. Green Belt training provides Air Force total force military and civilian members with knowledge on strategic planning, CPI principles, CPI tools, facilitation techniques, and practical problem solving to facilitate their CPI development and Green Belt certification. These classes are offered throughout the year and seating is limited. For more information regarding CPI, Green Belt certification, and training opportunities, contact Thomas Maxwell at DSN 854-0808. You may also follow the link to the Air Force’s Continuous Process Improvement Portal to locate certified practitioners in your unit. For more information on our products and services or to obtain further guidance, please visit: Products & Services Or call our office at 321-494-5005 (DSN 854).